and the morality of the series. Presentation Short Form may be shaping up as a battle of Orville versus Star Trek: Discovery. We suspect that these two shows will garner most of the attention in this category during both nominating and voting. Which is a shame, because 2017 has been a spectacular year for science fiction and fantasy on the small screen, and some of it might be overlooked. The Handmaid’s Tale should garner a nomination for its eighth episode “Jezebels,” American Gods fifth episode “Lemon Scented You” is excellent, and the sixth episode of Preacher’s second season “Sokosha” deserves strong consideration. But most of all, we hope Hugo Award voters take the time to consider The Good Place, NBC’s sleeper hit about ethics and mortality. The show deserves at least a nomination for the first season finale “Michael’s Gambit” (which is already on Netflix, if you haven’t seen it yet). clearly eligible for Hugo consideration. in which there is a ‘good place’ where good people go, and a ‘bad place’ where the not-good people go. 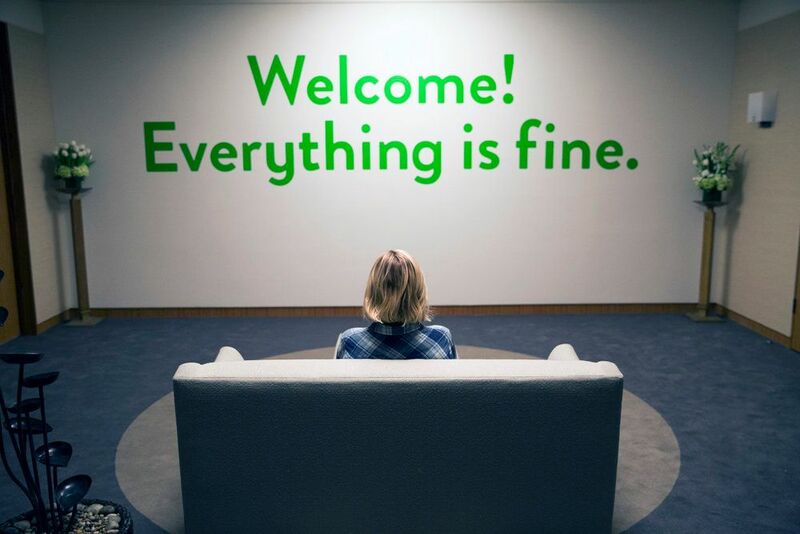 In the pilot, the protagonist Eleanor (Kristin Bell) arrives in the good place and quickly realizes that she’s only there because of a clerical mistake. 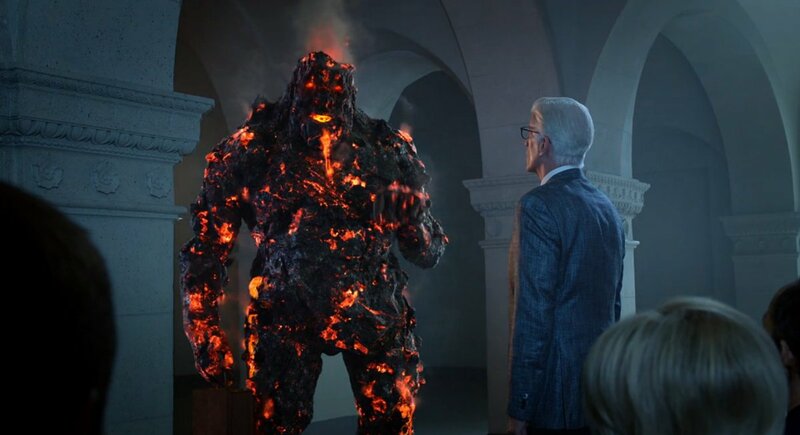 The Good Place does not fit the traditional mold for a Hugo Award show. For one thing, no half-hour sitcom has ever won — and only a couple have been nominated — for a Hugo Award. In addition, the stories are not typical fantasy adventures. The show also uses few genre conventions, although the afterlife the protagonists inhabit is clearly a fantasy setting that would qualify for nomination, even if you never saw a lava monster. philosophy so interesting and funny? character arcs, absurdist humour, and explorations of philosophy. 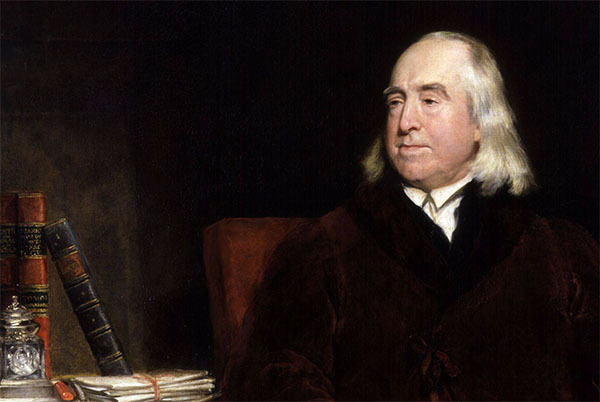 In most mainstream network shows, the exploration of philosophy would probably have been limited to name-dropping Jean Paul Sartre, or Jeremy Bentham. The Good Place manages to delve into some of these thinkers’ ideas — and it never seems forced or condescending towards the viewer. The Season 1 finale “Michael’s Gambit” aired on January 19 of this year, and it is one of the finest half-hours of television in recent memory. Ted Danson deserves to win the Emmy for best supporting actor just on the strength of his performance in that episode. Danson shines, in part, because of the excellent casting throughout the show. In addition to Kristen Bell, who plays a foul-mouthed party girl, William Jackson Howard’s role as straight-laced ethics professor Chidi, Manny Jacinto’s portrayal of enigmatic monk Jin-Yang, and Jameela Jamil as bubbly socialite Tahani are all perfectly cast. courses, and on multiple occasions we have thought that the show was about to jump the shark. But it sticks the landing every time. It’s also worth noting that not only is The Good Place good (as in of high quality), The Good Place is good (as in possessed of a certain positive moral tenor). This is not a grim-and-gritty show, but one that has a genuine positivity about it, and that’s refreshing. Given its bizarre premise, overly cerebral aspirations, and moralistic underpinnings, The Good Place could have been a hot mess. But somehow, its writers have managed to craft one of the best fantasy shows on television. I would be thrilled to see The Good Place and The Handmaid's Tale both show up on Long Form, for their entire season! My Short Form ballot is already too long between Star Trek Continues, The Orville, and Star Trek: Discovery. By the way, if you haven't seen Star Trek Continues, I recommend it very, very strongly. It's like ST:TOS got an extra season, but they had to recast it for some reason. The sets are spot-on perfect. The stories really capture the heart and soul of Star Trek. There are cameos from a lot of Star Trek (and other sff) actors. Robert J. Sawyer wrote the final 2-part episode that came out last year. Thanks to Paramount (or more precisely, thanks to Axanar messing it up for everybody), Star Trek Continues will never be able to make another show, so this is the last chance to recognize them with an award. Both TGP and THT are amazing. But I'm not terribly keen on the trend of nominating entire series in Long Form, so I think they're both on my Short Form ballot (Season 1, Episode 8 for THT). Where should I look for Star Trek Continues? I will definitely check it out. You can find Star Trek Continues here: https://www.youtube.com/user/StarTrekContinues - all free! The last four episodes are eligible this year, but I'd start from Episode 1 were I you.